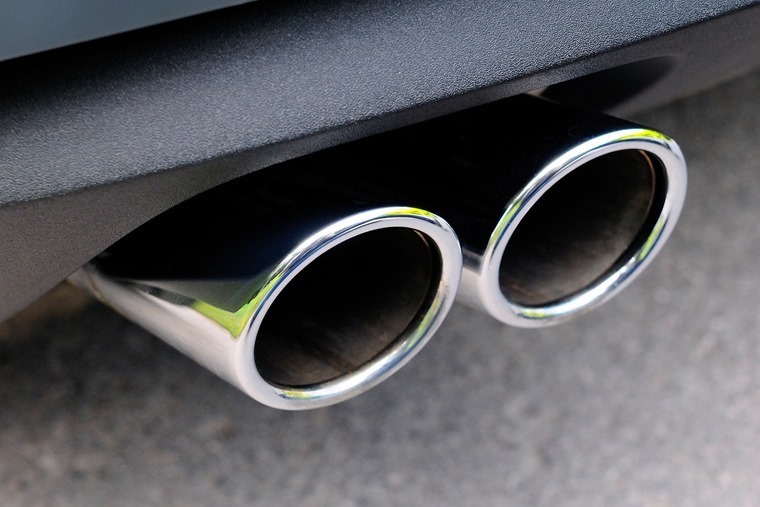 There’s been a lot of hot air expelled over vehicle emissions in recent years, but in the cool light of day what does all of it mean and how does it impact on drivers and anyone looking for a new car? The first thing to know is what the various acronyms mean that get bandied about. You’ll be hearing a lot more about WLTP for sure and it’s the catchily titled Worldwide Harmonised Light Vehicle Test Procedure. You can see why they went for the shorter version. Now, this came into force on 1 September 2017, so it’s already having an effect on how a car’s emissions are calculated. However, it’s not a blanket change and is being rolled out in a progressive manner. But it does mean that all new cars from 1 September 2018 must be tested in this way before they can be sold in Europe. This means that you might see two different values for the same car (old and new). So It's also recommended that, from January 2019, all cars in dealerships should display WLTP emission values ONLY to avoid any confusion among consumers. 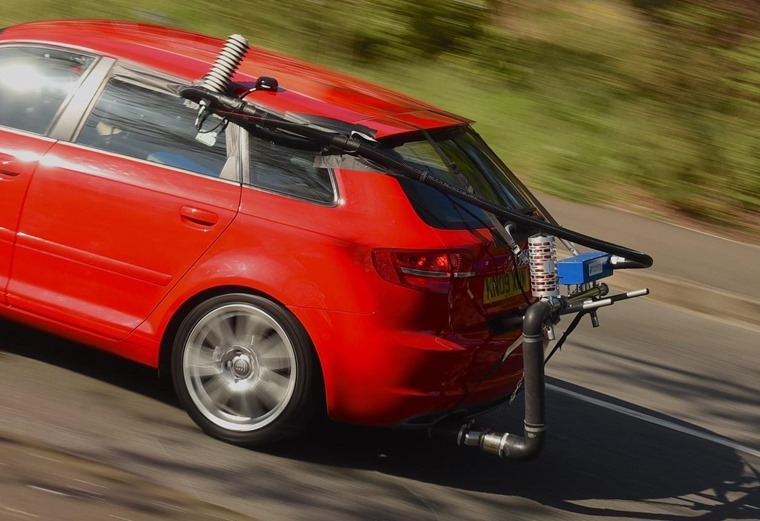 Then we have RDE, which is Real Driving Emissions and is another test for vehicle emissions. The big difference between this and WLTP is it’s carried out on the road rather than in the laboratory. 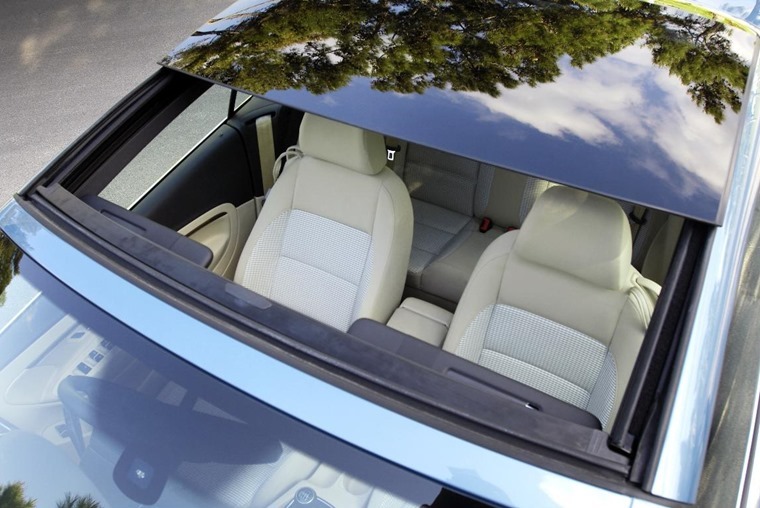 It also came into force on 1 September 2017, but it won’t be applied to all new cars until 1 September 2019, so car makers have a little more time to prepare. Before you start to think all of this is a knee-jerk reaction to the Volkswagen emissions scandal, it’s not. Both WLTP and RDE were being planned long before as replacements for the outdated NEDC tests that have been in place since the 1980s and were last updated in 1998. 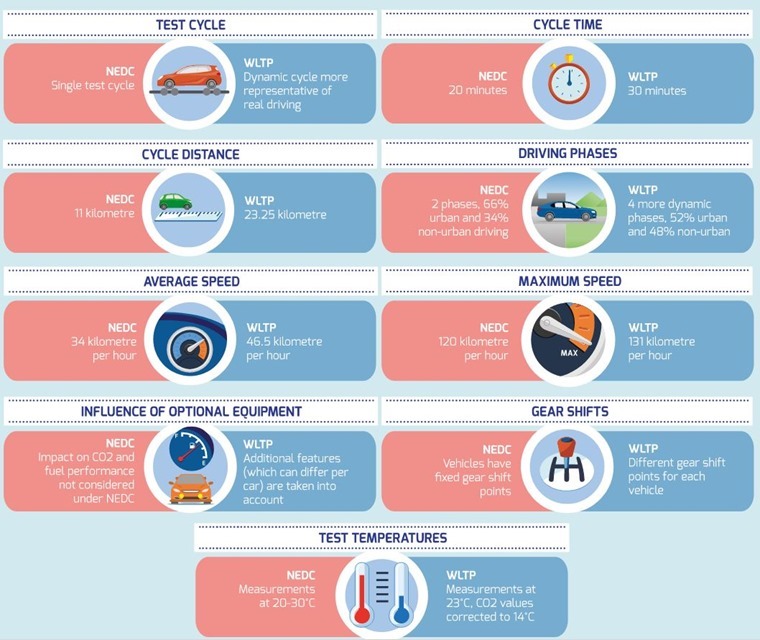 The NEDC (New European Driving Cycle) was a wholly lab-based form of assessing a vehicle’s fuel consumption and emissions of carbon dioxide, nitrogen oxides, carbon monoxide and particulates by mass and number. All new cars from 1 September 2018 must be tested before they can be sold in Europe. As we now know all too well, the NEDC tests were unrealistic and some car makers were very adept at maximising the efficiency of their cars during the test procedures. 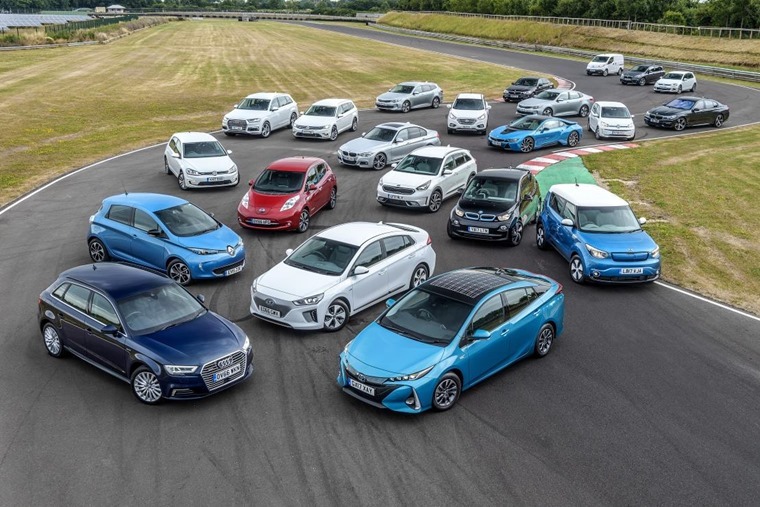 These are the figures that have been quoted for all cars sold in Europe and the ones we’ve had to rely on when choosing which is the most economical or cleanest for our driving needs. Just as vitally, the NEDC figures have been the ones used to work out tax rates and will continue to be used until at least April 2020 due to the phased introduction of the WLTP and RDE results. Much of the reason for this delay is it will take that long for every new car to be tested under the new rules and procedures. And when we say every new car, we mean every make, model, derivative and permutation possible which includes all of the options that can alter emissions and economy such as different wheel sizes, sunroof and body style. When you calculate how many different versions of every car on sale in Europe that equates to, it’s a monumental task. At present, it’s reckoned only around 20% of all news cars have been assessed to date, so it’s a near Sisyphean challenge to complete this by early 2020. Yet it’s also a job that needs doing to give car makers and consumers the clarity over economy and emissions that has been sorely lacking for many years. It’s a common complaint among drivers that their car doesn’t achieve the consumption figures quoted by the manufacturer. This is what WLTP and RDE aims to address. Early results show we can expect an average increase in calculated CO2 emissions of 9.6g/km across all cars. Early results show we can expect an average increase in calculated CO2 emissions of 9.6g/km across all cars. Figures from automotive industry experts at JATO have worked out that 9.6g/km figure will apply to the average small MPV. However, choose a large SUV and you can expect the CO2 figure to ride by 14.0g/km which could see it rise by three company car tax bands and shoot into a new road tax category. A spokesperson for JATO commented: ‘What our latest data shows is that the impact of re-homologation to WLTP testing could be even higher than previously thought. 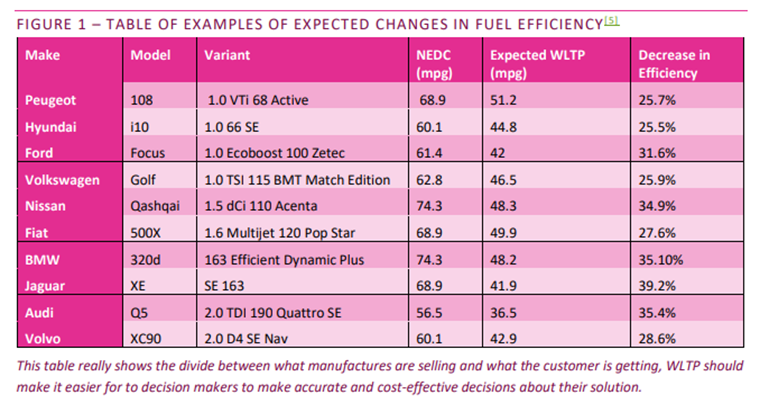 Following our analysis of a sample of the vehicles currently re-homologated, if this is extrapolated to the whole fleet, CO2 values could reach 130g/km in 2019, which is a significant 12.0g/km increase on the 118g/km currently seen in Europe and above the target set by the EU. The industry could face a backlog of vehicles that cannot be registered if it isn’t completed by 31 August 2018. All of that could make your chosen car a much more expensive proposition, which will have an impact on the amount you pay monthly for your lease deal. Some of that will also be down to cars that suffer significant increases in their emissions and economy figures will have to bear a higher depreciation that will be passed on in a lease as part of a bigger monthly charge. This will undoubtedly change the cars we choose as nobody wants to be saddled with a larger bill than is necessary. Yet it’s not all bad news because we’ll be making decisions based on much more accurate data and all cars will be assessed on a level playing field. Also, the phased nature of the introduction of WLTP and RDE means we have time to plan. On top of that, the more flexible nature of leasing a car versus outright purchase means many drivers will be able to move into a car with more favourable fuel consumption and emissions figures under the new testing procedures. That’s good for the environment and our wallets. It’s also worth remembering the new tests are conducted with real-life driving in mind rather than just simple, repeatable lab conditions in place. So, cars will be driven several times over the same route that includes all types of road conditions. This will be the case for all cars, including hybrids and EVs, so we’ll also be able to compare accurately between petrol, diesel and battery cars for the first time. 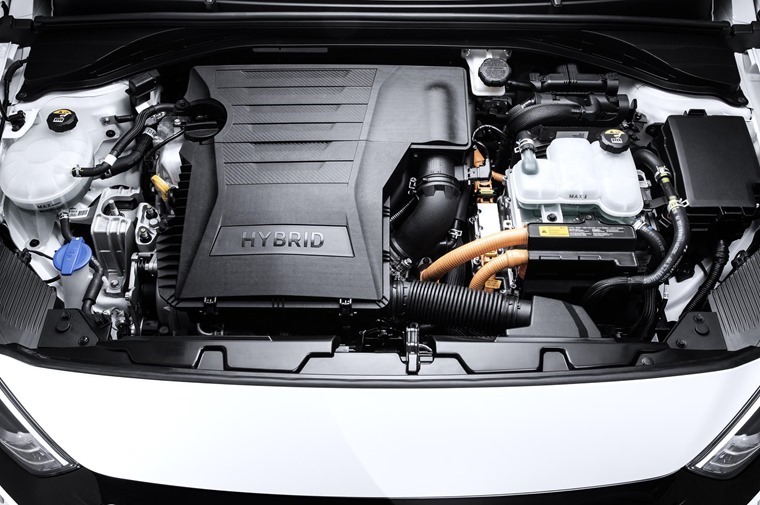 This might mean many hybrid cars see their economy figures reduced considerably as they’ll be tested with fully charged batteries and with a completely flat battery. All of this means big changes are already happening to the figures for consumption and emissions of the cars we buy. It will means waiting a while longer before the old and flawed NEDC numbers are wholly done away with, but the shift to the new system is worth hanging on for as it gives us a clearer understanding of what to expect for our next car. That’s good for the people driving these vehicles and car makers as the ones who have to meet the targets being set.